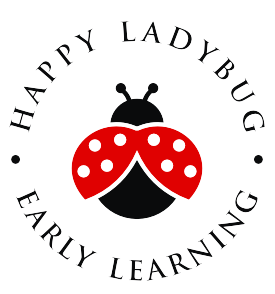 Providing age-appropriate learning activities is what makes Happy Ladybug Early Learning Center different than any other childcare. We believe children learn best through their own experiences and creative play. We provide an environment that fosters and supports of the physical, emotional, social and cognitive development of each child. We pay high attention to literacy development via a mix of art, motor play, dramatic play, literacy and sensory experiences. 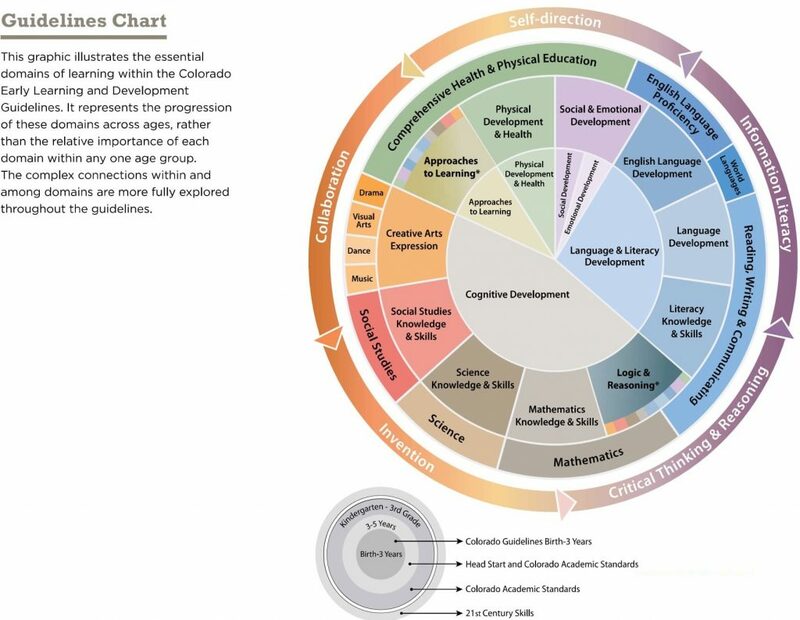 Our curriculum promotes language and communication, social, emotional and motor development in a holistic manner. Centers and zones engage children in activities related to a thematic literacy topic.